CBS 60 Minutes correspondent Bob Simon dies in car crash. CBS News correspondent Bob Simon in 2010. 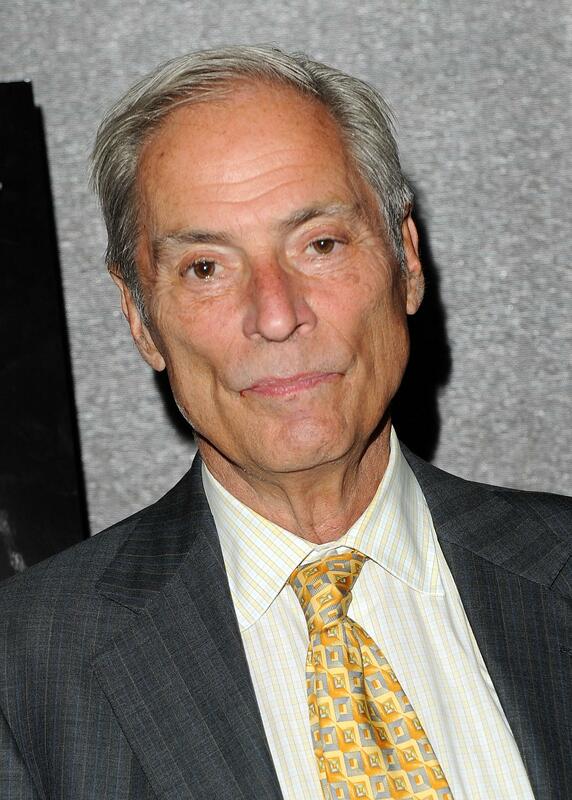 Bob Simon, the longtime foreign correspondent for CBS News, died in a car crash in New York City on Wednesday night. The 73-year-old reporter was riding in a Lincoln Town Car livery cab when it collided with a Mercedes on Manhattan’s West Side Highway, according to the New York Post. Simon’s five-decade career took him through most major overseas conflicts spanning from the late 1960s to the present. He joined CBS News in 1967 as a New York–based reporter and assignment editor, covering campus unrest and inner city riots. Simon also worked in CBS News’ Tel Aviv bureau from 1977-81, and worked in Washington D.C. as the network’s State Department correspondent. But Simon’s career in war reporting was extensive, beginning in Vietnam. While based in Saigon from 1971-72, his reports on the war—and particularly the Hanoi 1972 spring offensive—won an Overseas Press Club award award for the Best Radio Spot News for coverage of the end of the conflict. Simon was there for the end of the conflict and was aboard one of the last helicopters out of Saigon in 1975.